G. Pulla Reddy Engineering College, the Pride of Kurnool town, was the brainchild of Sri. G. Pulla Reddy, the renowned philanthropist and a great humanist. His love for education, though he himself is poorly educated by modern standards, and care for his native district manifested themselves in the form of this college. The College was inaugurated by the world famous ophthalmologist Padma Bhushan Dr. P. Siva Reddy on 22nd February, 1985. Placement: There is Training & Placement cell in the college with Sri B.Veerabhadra Reddy, Associate Professor of Mechanical Engineering, as the Full-time Training and Placement officer, coordinating its activities. The cell is actively liaisoning with industries of repute and keeps the students informed of various job opportunities and also provides guidance to the students to prepare for the interviews. It arranges training for the interested students especially for III B.Tech. students during the summer vacation. 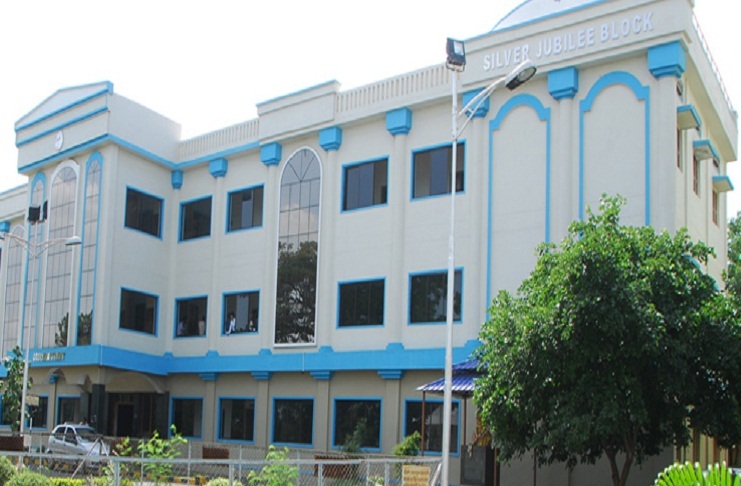 Campus: G. Pulla Reddy Engineering College, the Pride of Kurnool town, was the brainchild of Sri. G. Pulla Reddy, the renowned philanthropist and a great humanist. His love for education, though he himself is poorly educated by modern standards, and care for his native district manifested themselves in the form of this college. The College was inaugurated by the world famous ophthalmologist Padma Bhushan Dr. P. Siva Reddy on 22nd February, 1985.